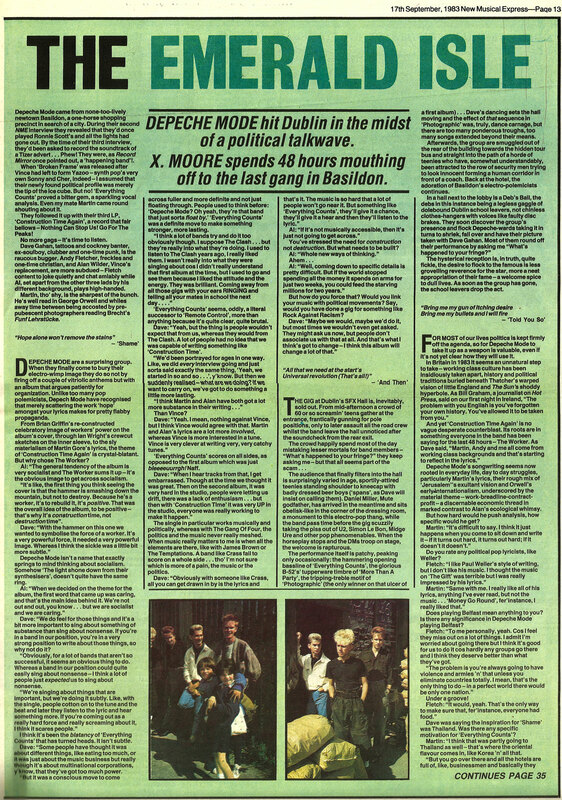 From 30 years ago, this is Depeche Mode in Dublin at the time of the Eight Amendment to the Irish Constitution Referendum. 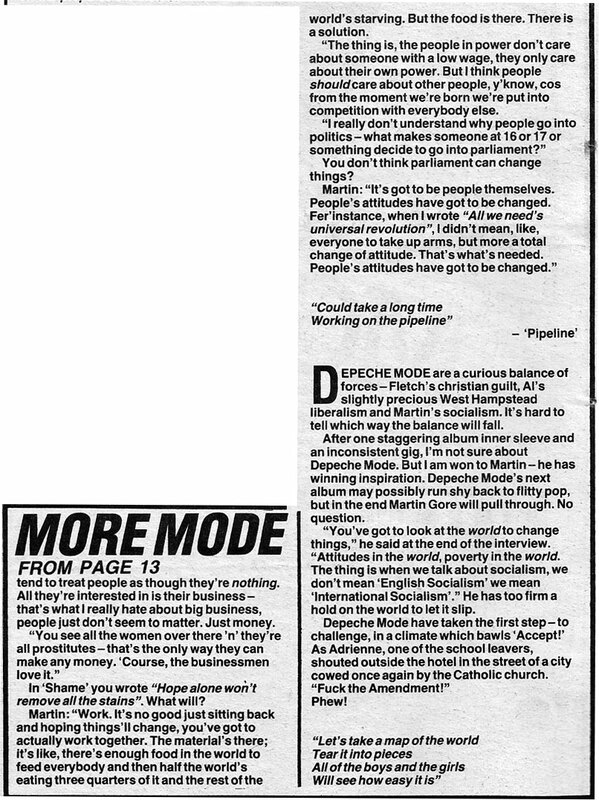 Read more about this in the interview by X Moore scanned below from NME, September, 1983. Photos by Adrian Boot. 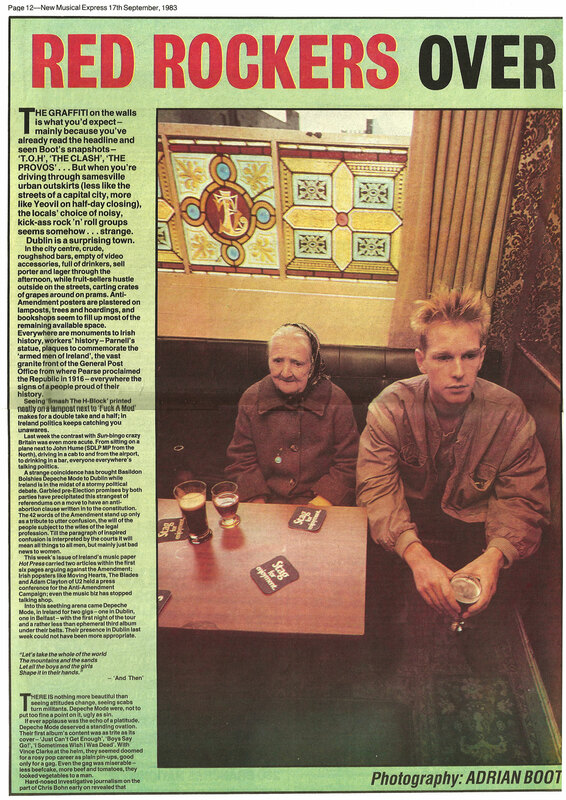 amazing what they went on to become…they started out so twee,and became so brilliant, heavy and robust…still creative 30 years on…just goes to show..you can never second guess the future. why do you ask? have you a vague idea that you maybe got your leg over one of em on that faraway night,so long ago. Thanks, that’s great. This has been bugging me. Any reason why you know so? That’s not right. They walked into the lobby of the Gresham hotel after the gig where I was at a debs ball and asked me up to their room. You’re right lynda. They stayed at the gresham. 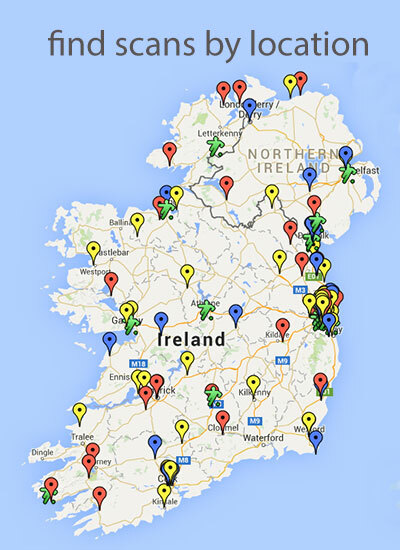 I was at that debs. Did the reskins support them https://en.m.wikipedia.org/wiki/The_Redskins Or was I drunk ? 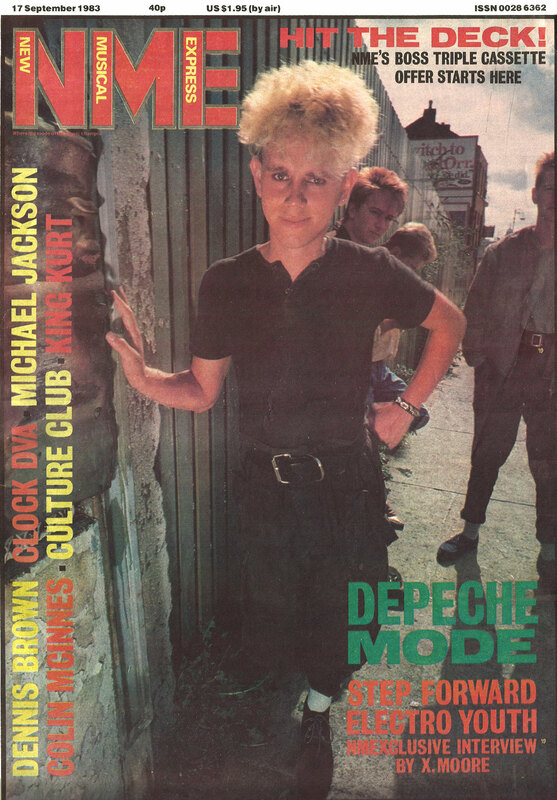 actually that was the opening night of the 1984 gig, i distinctly remember the debs being on the thursday night as the friday we went to jewels nightclub on baggot street after the gig.